Workers’ Compensation laws can be a real headache for employers, and you need a legal team that understands the laws and that follows the ever-changing landscape in this area. At Shuttleworth PLLC, we have attorneys who are plugged into the Tennessee Workers’ Compensation system and who know the law and how to work with it. We have worked with many employers of all sizes, and have worked with numerous insurance companies that provide Workers’ Compensation insurance coverage. Our attorneys can advise you on how to handle issues related to injured employees before they get into litigation, or help you deal with the situation with the Tennessee Department of Labor or the court system if necessary. 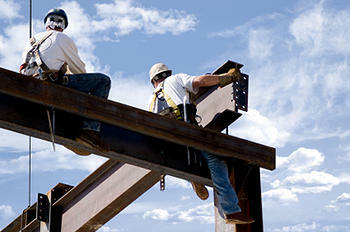 Don’t let Workers’ Compensation laws overwhelm your business or the business of your insured. Let us give you the guidance and help you need to try and minimize the problems.